Welcome to the Georgetown University in Qatar (GU-Q) Library. University libraries are very different from high school libraries. Visit us to find out yourself. Everything is not on Google. Everything is not online. You will have to be a detective when you search and discover information. 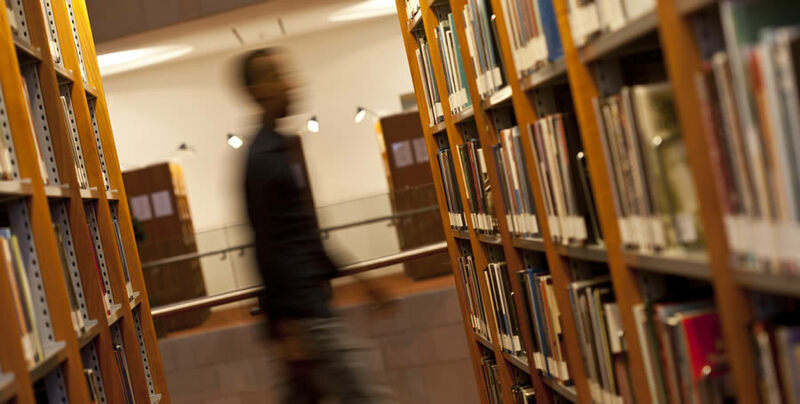 The GU-Q Library has a wide selection of academic, scholarly databases to make your search rewarding. Start as soon as you get the assignment. This is a time management skill - working on your paper every day, beginning with the day you receive the assignment, will allow you to keep going, remain focused, and very possibly finish early. Ask for help when you need it. Ask for help even if you don't think you need help - just to be sure that you are on the right track. The librarians and library staff are waiting for you to ask - this is why we're here!